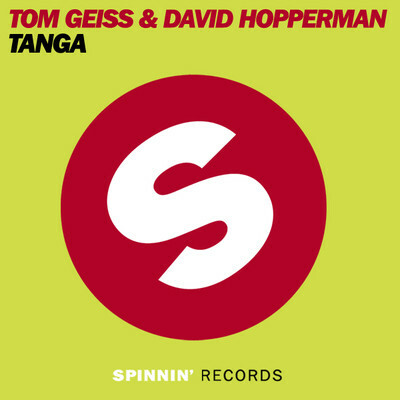 At the occasion of the release of his track “TANGA” with Tom Geiss on Spinnin’ Records few weeks ago, we had time to talk to David Hopperman, upcoming French DJ, enjoy! Jadore: Hi David, Can you introduce yourself? 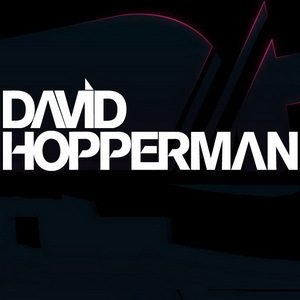 David: I am David HOPPERMAN, DJ & Producer born in Marseille France. Since the age of 15 years old, I grew up with funk and soul music. I am a big fan of the temptation’s years, without forgetting big artists such as Daft Punk, Paul Johnson, Kerri Chandler, Derrick May, Carl Craig… my music is a mix of all these influences I grew up with. Jadore: Growing up in France and moving to the US your influences must have come from all types of genres of music. Who were your biggest influences growing up and why? 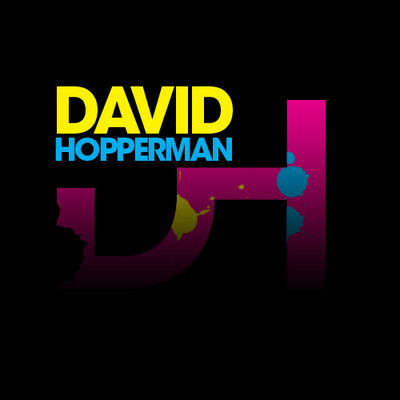 David: As I told you, my influences comes from different background, from soul, to hip hop, jazz, house, techno and minimal. Jadore: Like you, I (Thomas) grew up in France, where DJs like Guetta and Sinclar revolutionized house music with the French touch and definitely influenced my way of seeing house music, what DJ would you say influenced you in the beginning? David: DJs that influenced me in France are Laurent Garnier, Sebastien leger and Daft Punk as well as the year of the labels « Roulé » or « Crydamoure ». Jadore: On a personal level, what are the biggest difference you have seen from North American and Europe? David: I would say I prefer Europe since I produce and play electronic music. However the cool thing about the US is the fact people are more open to all genre of music and in my opinion have more access to underground trends. But my experience in the US was a great experience, when I was there the trend was more into the deep vocal… Nowadays the US have evolved a lot in House Music, as well as Europe, however I feel that France is still really mainstream because of the radio station. Jadore: You have been DJing around the world for a while, but Tanga is your first major production not being a remix, what made you decide to make the step? David: Tanga is my 4th original mix, my first was « outter », my second was « pacific » in collaboration with Nick Waters and the third was « feel the beat » in collaboration with « Stephane Karl & Nick Waters ». Besides that I have done a lot of remixes. Jadore: When you started working on “Tanga”, what elements did you want to focus on? David: For “Tanga” I have focused on the rhythm and the famous « loop »! Jadore: Are there any types of steps you like to stick to when attacking a new track, any kind of golden rules you like to stand by? David: When I begin a track by myself or in collaboration, I always try not to do that same thing as everybody, try to find my own style and mostly have good elements as well as a good kick and good drums. Jadore: In your “Producers Briefcase” which tools were used most when creating the beautiful progressive melody of “Tanga”? David: I would say the famous « loop » from Joe t Vanelli that we re-worked. Jadore: You collaborated with Tom Geiss on “Tanga”, how did you guys meet? What made you decide to work together? Jadore: Tanga has been getting a lot of support from major artists such as Axwell, Prok & Fitch , Tocadisco ,Tom Novy , Chris Lake just to name a few – What do you think 2010 has in store for you? David: I’m Really Happy About “Tanga” Feedbacks, really happy guys like Axwell or Tocadisco, Tom Novy are supporting it, and it’s a real honour for me! Jadore: Last but not least, will we be hearing any previews of what’s cooking in the oven right now? David: For 2010 I have a lot of things scheduled in collaboration with “the team”; Nick Waters, Stephane Karl but also Dan Castro and probably work again with Tom Geiss. At the moment the only preview you can listen to is my remix with Nick Waters of “Beep” from Mikael Weermets & Audible. Massive new Songs by the man Mikael Weermets! 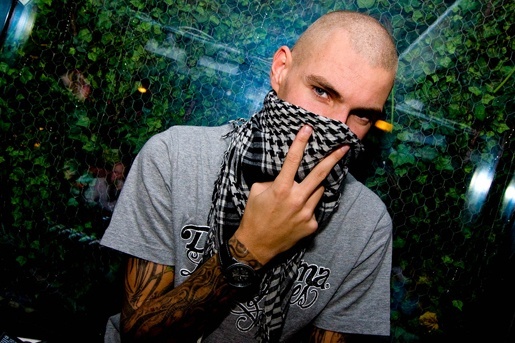 Today mikael weermets uploaded 14 upcoming massive tracks (remixes) on his soundcloud account. Including remixes of Tom Geiss, Audible, Hanna Hansen, David Puentez and hisself. “My feeling for you” EP is OUT on beatport!!! Avicii, Sebastien Drums “My feeling for you” EP including original mix + remixes is out today on Dirty Souths label “Vicious Grooves” and & Sebastien Drums French label “Workmachine”. Other remixes included in the EP are from Digital Lab, Angger Dimas, The noise. JADORE: Hello Mikael! First of all can you start by introducing yourself to the readers, where you from etc.? MIKAEL: Hi! My name is Mikael Weermets, 23 years old from Gothenburg Sweden! JADORE: how did you got introduced to house music? JADORE: You are releasing a remix of AVICII & Sébastien Drums “My feeling for you” alongside Johan Vedel and Tom Geiss – how did you guys met? What made you decide to work together? JADORE: When you started working on the remix, what elements did you want to focus on? 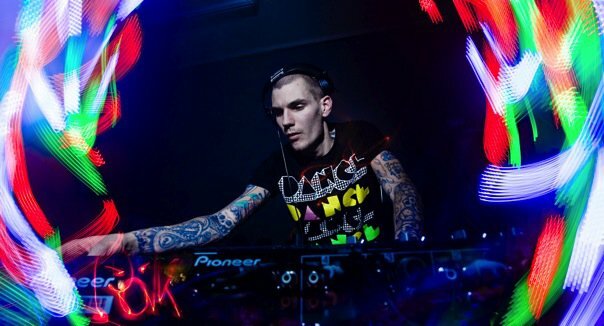 MIKAEL: When we approached this one, the main thing was to do something different than the original, but a straight up dance-floor track. MIKAEL: For me, the most essential part of a track is a powerful breakdown, a hook with a melodic bass-formula that gets the dance-floor moving. JADORE: In your “Producers Briefcase” which tools were used most when creating the remix? 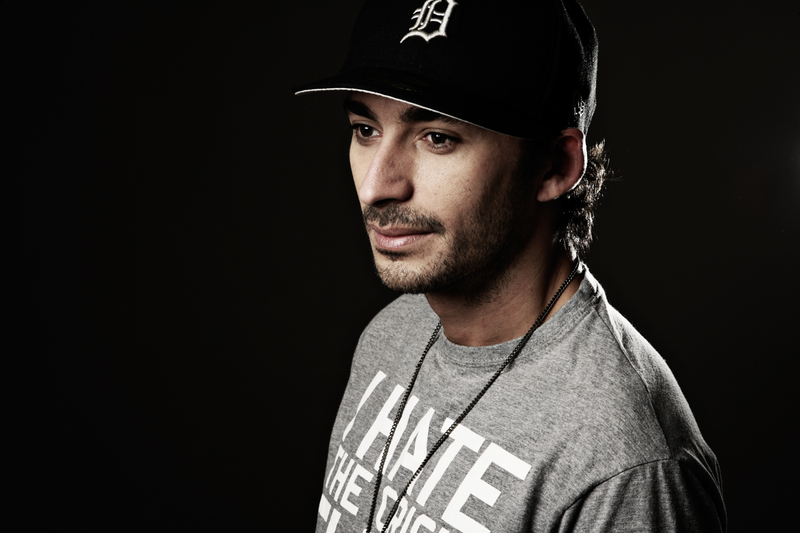 MIKAEL: I have some special kicks & more atmospheric element i tend to use a lot, to get a certain feeling to the track. JADORE: Currently you are an upcoming DJ in the house scene, your name and tracks are everywhere, what’s the secret? MIKAEL: I think the secret is hard work. I spend all the time I can in the studio working on new projects & ideas. I have a huge line of remix inquiries that seems to be growing everyday, and that motivates me, to see that so many people would want me to approach their track. I wish I had more time, because I have to turn down so many offers, because of the lack of time. JADORE: Do you have any upcoming solo release? What do you think 2010 has in store for you? MIKAEL: There is a lot of solo-stuff actually. EP´s like “This Is”, “Dumdum”, “I´ll House U”, “Love Is” are strictly my own projects, and then there are lots of collaborations besides that. 2010 is going to be a great year, my schedule is packed, both gig wise & production wise, which is really fun, in this amazing world of music, you never know whats next! MIKAEL: Yes you will my friends! We just launched my official youtube-channel which will be updated weekly, with previews, studio clips & a whole lot of other fun stuff! Love, peace & house music! Thank you! Included in the EP, is this great remix from Tom Geiss, Johan Wedel and Mikael Weermets – you got to love the amazing synth followed by breaks with a huge bassline. Full support from JADORE! What do you guys think?